Any of you that have read our blog posts before, will know that I (Becca) am an Interior Designer. You will meet me at the showroom on both Wednesday’s and Saturday’s. If you would like to come and visit us too, you can book an appointment here. During your appointment, either David or I will show you all of the amazing Furl products. But as an Interior Designer too, I am also here to help with your fabric selections for your bed! And any other product as well for that matter. So bring all of your swatches with you and we can plan out your bedroom styling. Carpet, wallpaper, paint, cushions etc. are all swatches that will help to bring your bedroom styling together. They need to compliment each other and your bed either needs to blend in or stand out depending on what you would like the feature in your bedroom to be. So lets sit down at the showroom together and see what will work for you and your home. 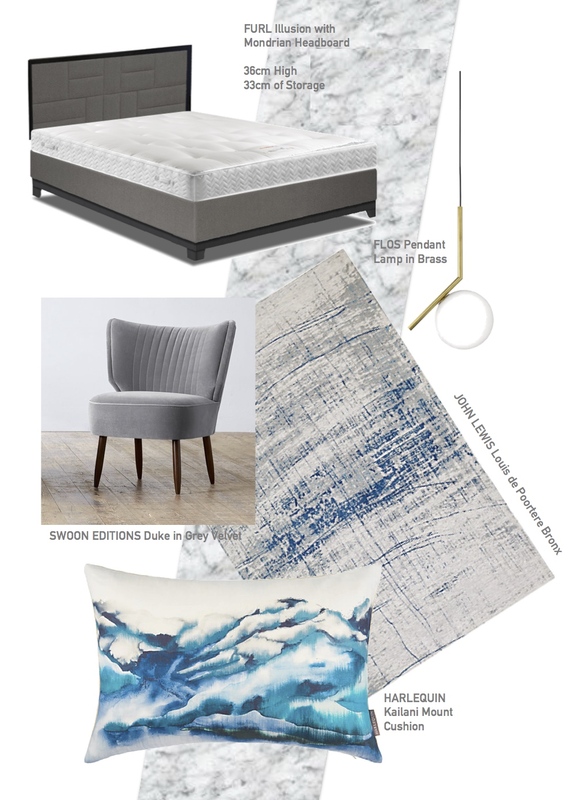 The big bedroom trend right now is Elegant Lux. This essentially means that your room would emulate that of a hotel room, but with a personal twist. Think a big high upholstered headboard, hanging bedside pendant lights, an occasional chair and some rather impressive artwork or prints. Not to mention the multiple scatter cushions to dress the bed. 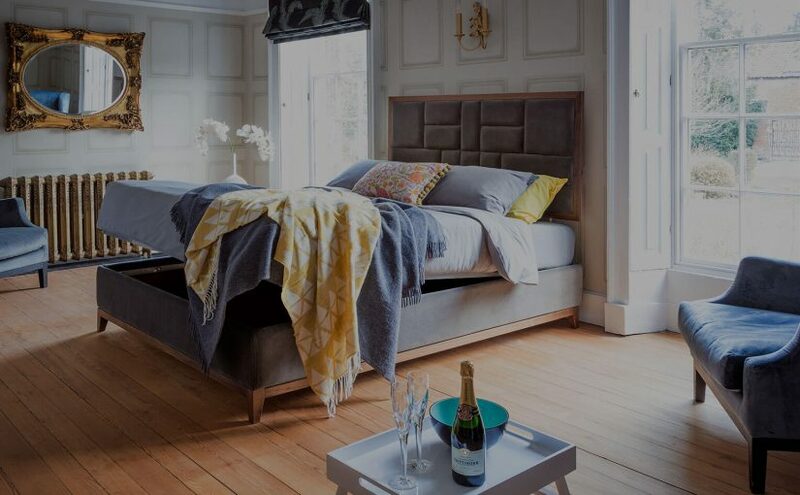 So here is how to style your bedroom so that is it Elegant Lux, just like an Interior Designer would. Dark Navy, Burnt Aubergine (A Designers word for deep purple) and Brass are all trending colours right now. However unless you go for Furl’s removable fabric covers option on the Storage Beds, or you are just really really brave, we wouldn’t recommend adding a trending colour to the fabric on your bed. Add in these trending colours using accessories, as they are so much cheaper to change when they go out of fashion. Next Next post: Wall Bed Sale – Do you need a wall bed quickly?